At Back to Motion, we provide top quality Physical Therapy to address all of your aches and pains. It only takes 10 minutes. We’ll explain how we can help with your pain. Have you Been Struggling with Pain? Are you Unable to do your Normal Activities? Have you been putting off getting help because of money or lack of time?  At Back to Motion Physical Therapy in Denver, you’ll receive real care. This has been demonstrated to be more cost effective… with better outcomes… than other options. We offer early morning and evening appointments to accommodate busy schedules. We accept all insurances, so you can utilize physical therapy benefits. Theres no reason not to give it a shot. Give us a call for a free assessment of your pain. 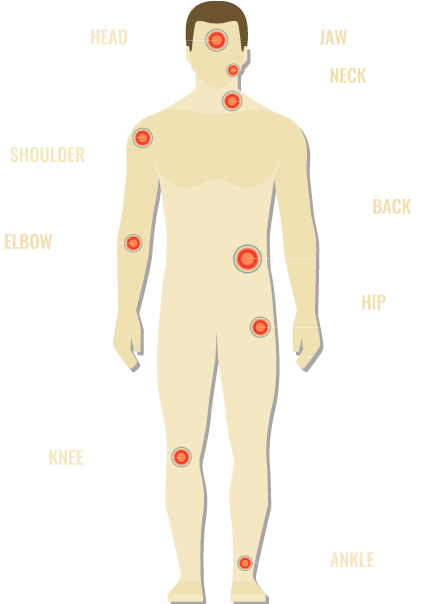 Trigger point dry needling involves inserting an acupuncture needle into a tight or sore muscle. The needle then changes the muscle’s physiology so that the muscle is able to relax. It can be an effective method to address long standing muscle pain or joint problems related to chronic muscle tightness. Want a great way to get a full body work out using some simple equipment and your own body weight? Come join us for a TRX class. You don’t have to be totally fit to join in, exercises can be adapted for your current strength or fitness level. Classes are Tuesdays@12PM and 6:30PM. Your first class is on us! Click the link find our more information about the TRX Classes and how to sign up. The Alter G is used by world champion triathletes. Must call ahead to schedule time to use machine.